I believe it must be a "compulsory course" for each music lover to learn about how to protect his/her own instrument. 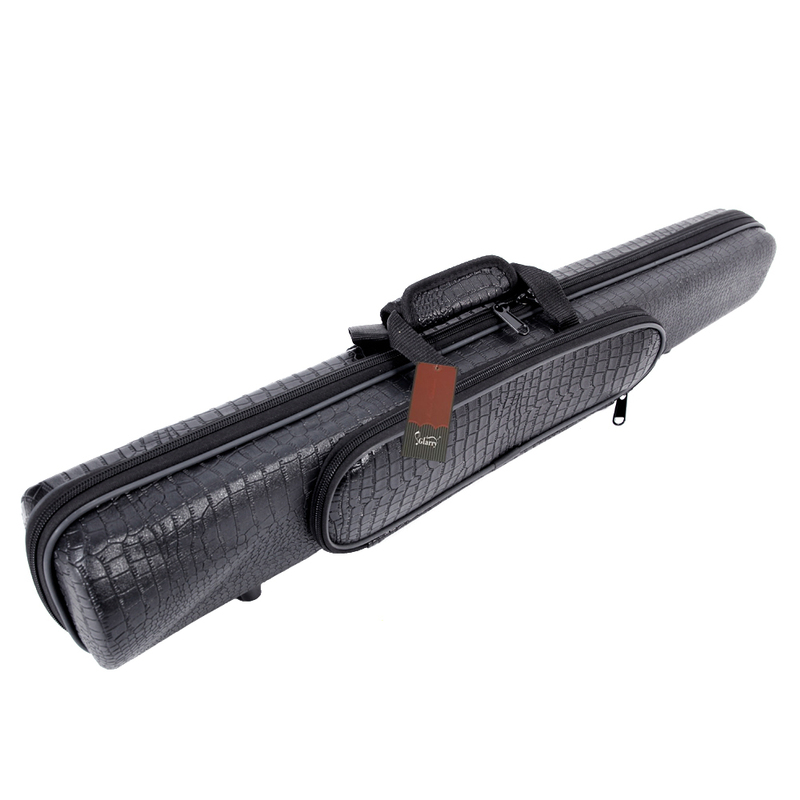 At this moment, this Glarry Portable Durable Alligator Grain Clarinet Leather Case Clarinet Box can be a great help for all sincere clarinet players. 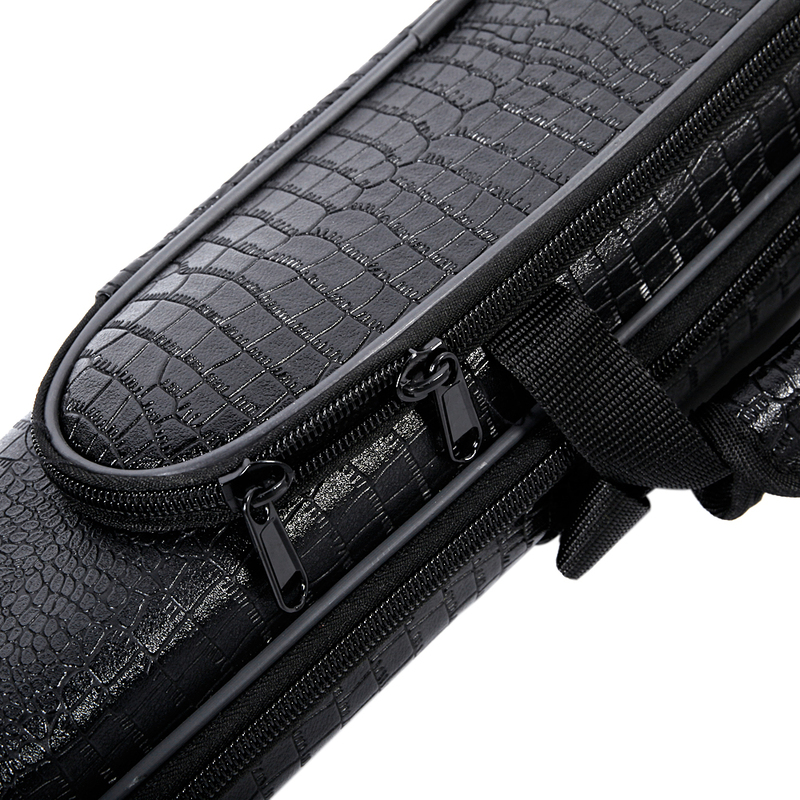 Adopting solid and high quality leather, our clarinet case features durable and long-lasting performance. 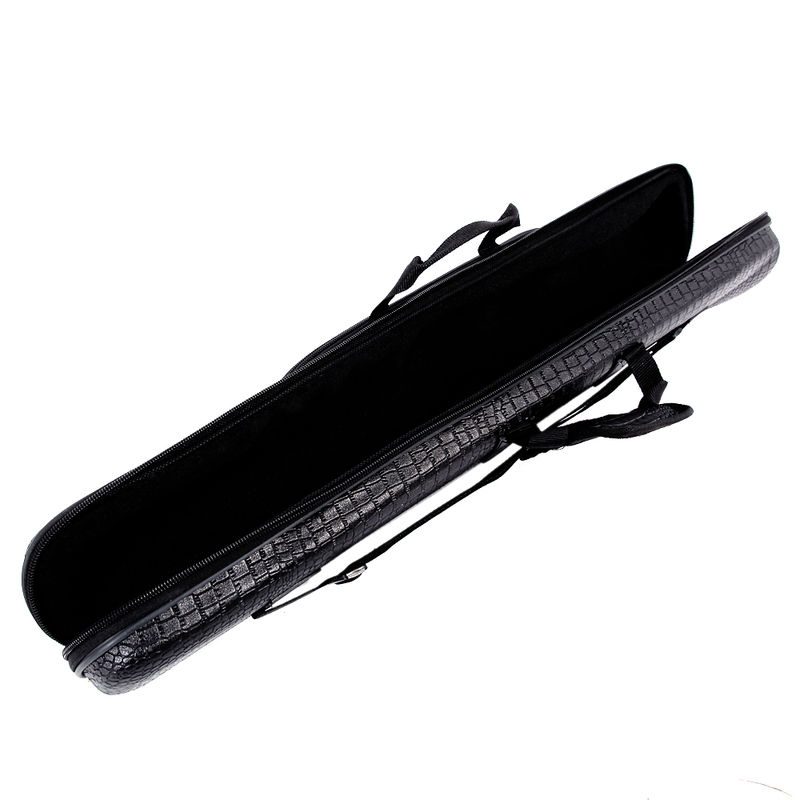 With it, you can not only keep your beloved clarinet away from daily scratches, dirt, dust and other damage, but also take the device with you anywhere and anytime conveniently. Never miss it!